Remove the sunroof module. 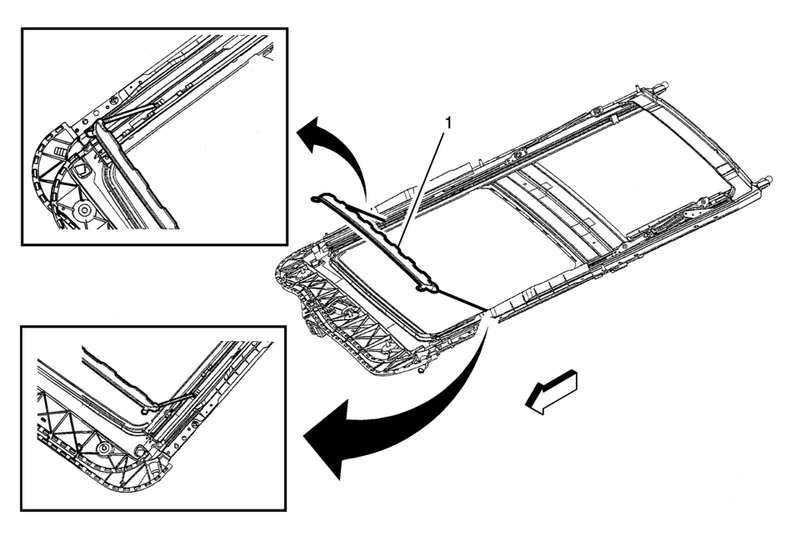 Refer to Sunroof Module Assembly Replacement. Cycle the sunroof window to the full rearward position.